There are so many ways to diffuse and use essential oils, everyday. 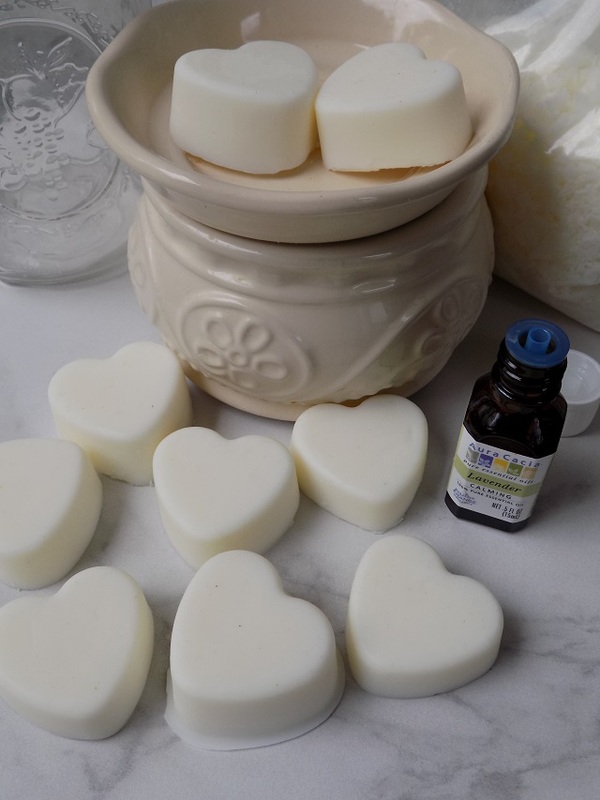 These DIY Non-Toxic Essential Oil Wax Tarts are perfect for diffusing essential oils around your home. They are also a fairly frugal way of making your own wax tarts for your wax warmer. I made 50 wax tarts using a variety of my favorite essential oils and blends, for under $5. That's a steal! My favorite part? I know exactly what's in them. I can't say the same for many of the overpriced wax tarts available today. 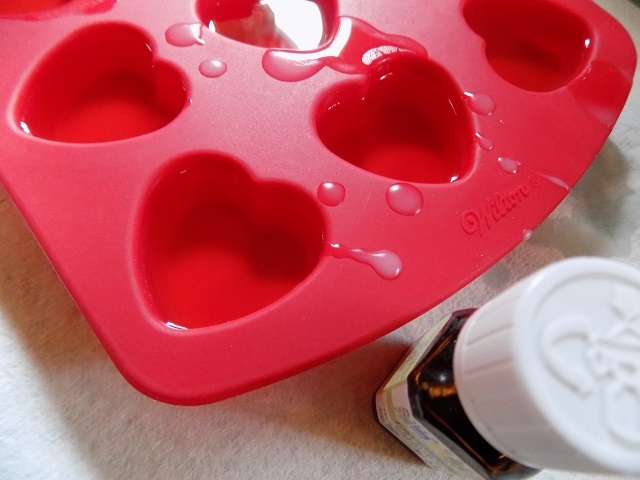 These DIY Essential Oil Wax tarts come together quickly with just a few simple ingredients, and they store well in air tight containers or mason jars. They also make great homemade gifts. Simply tie a bow around a pretty mason jar filled with your DIY Essential Oil Wax Tarts, add a note card or a gift tag, and they are gift-ready! 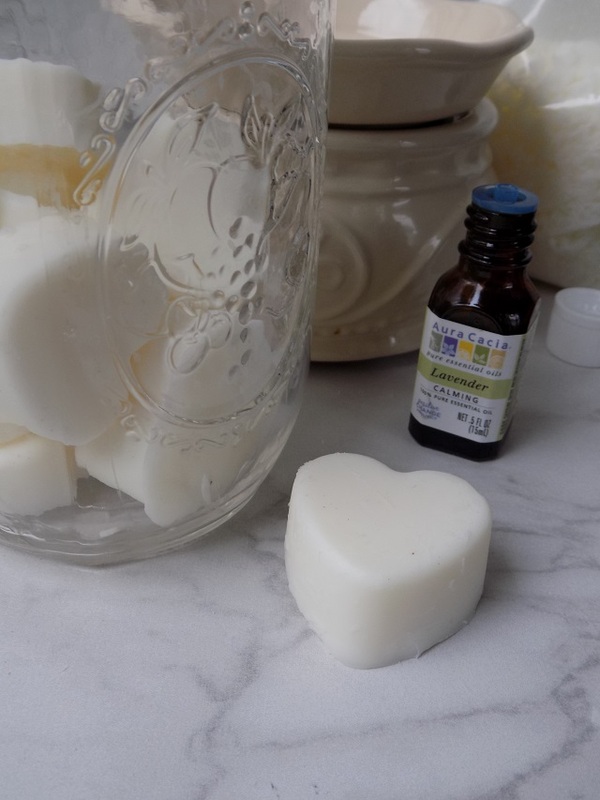 Read on for the simple supply list and tutorial, on how to make your very own DIY Non-Toxic Essential Oil Wax Tarts. An electric candle warmer to warm your DIY Essential Oil Wax Tarts (note: never leave wax warmer on and unattended). 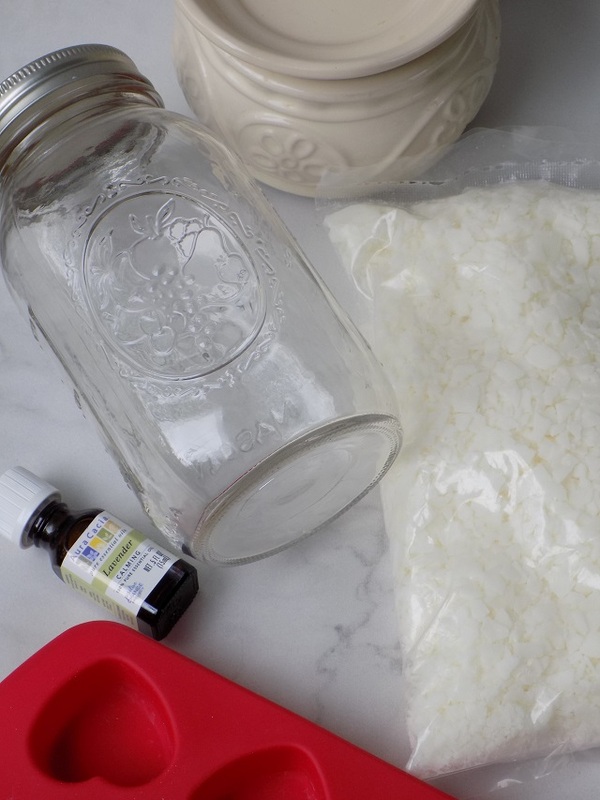 Add 15-25 drops of essential oil to the melted soy wax. Stir mixture well. Pour wax into silicone molds. Allow to set at room temperature for 30-40 minutes. Pop your DIY Essential Oil Wax Tarts out once wax has dried/set. Store in mason jars / air tight containers in a cool dry place. To warm, simply add 1-2 DIY Essential Oil wax tarts to your candle wax warmer (each essential oil wax tart will diffuse scent for 10-12 hours). 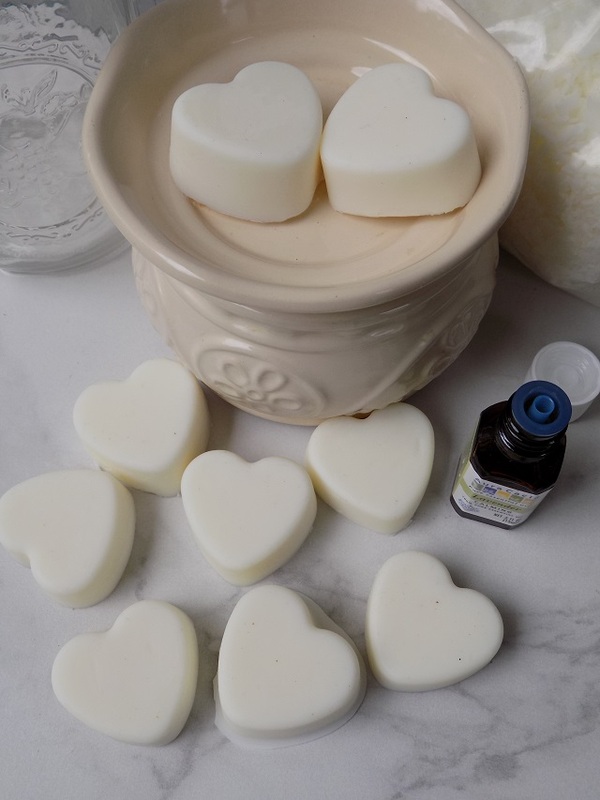 Enjoy your DIY Essential Oil Wax Tarts or gift them to friends and family. Happy crafting, friends!